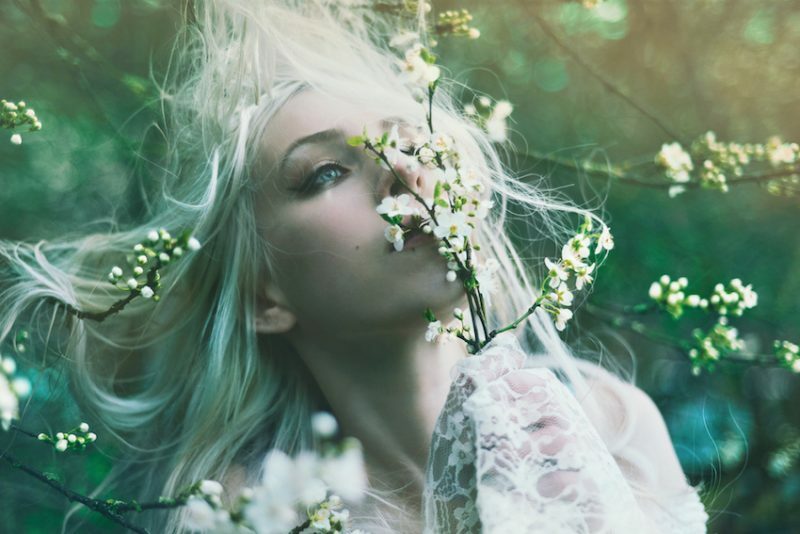 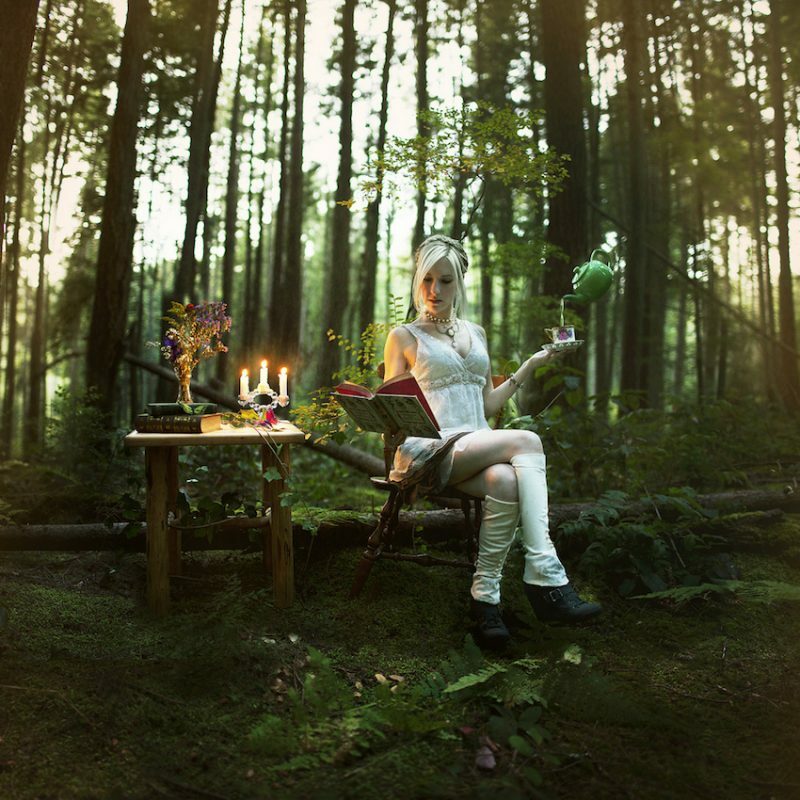 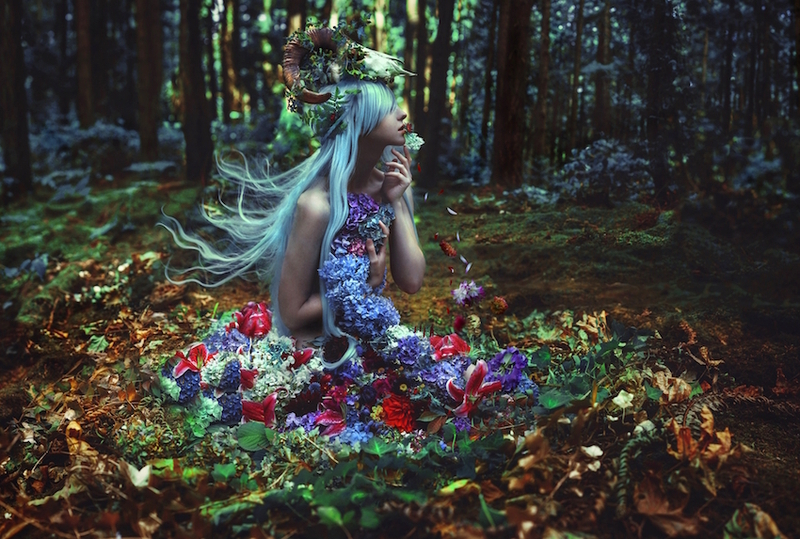 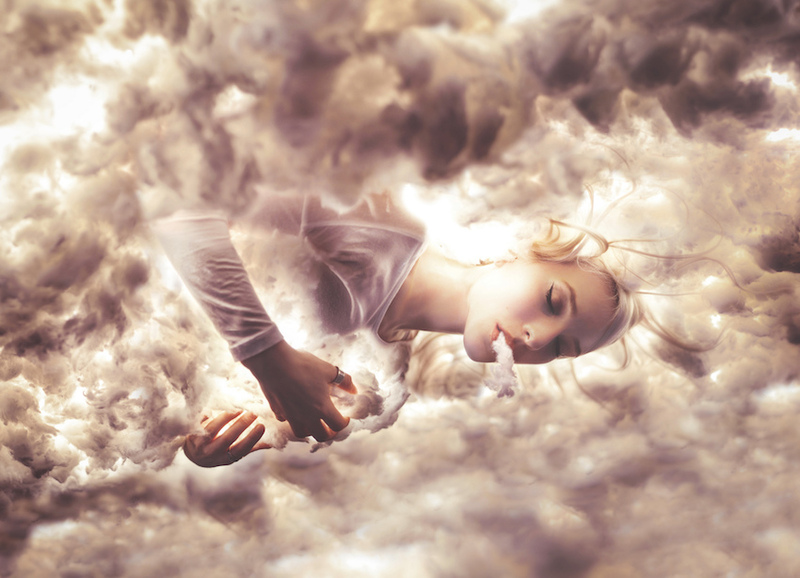 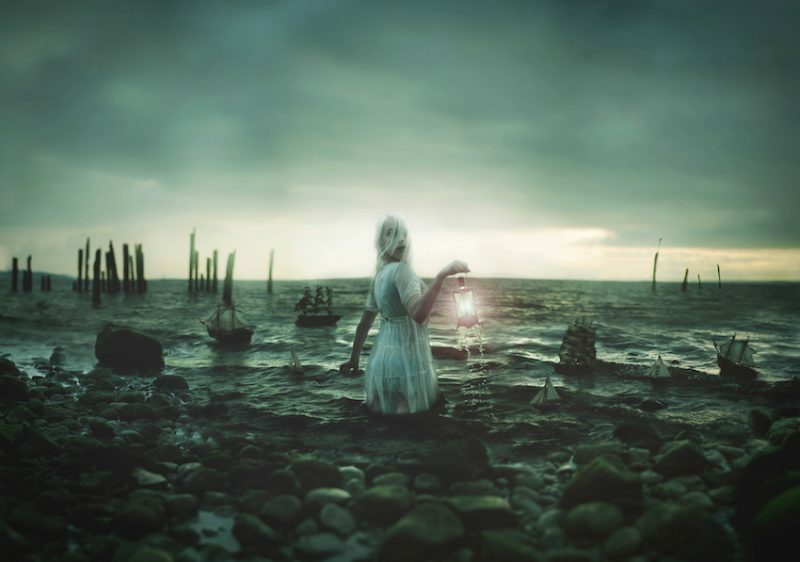 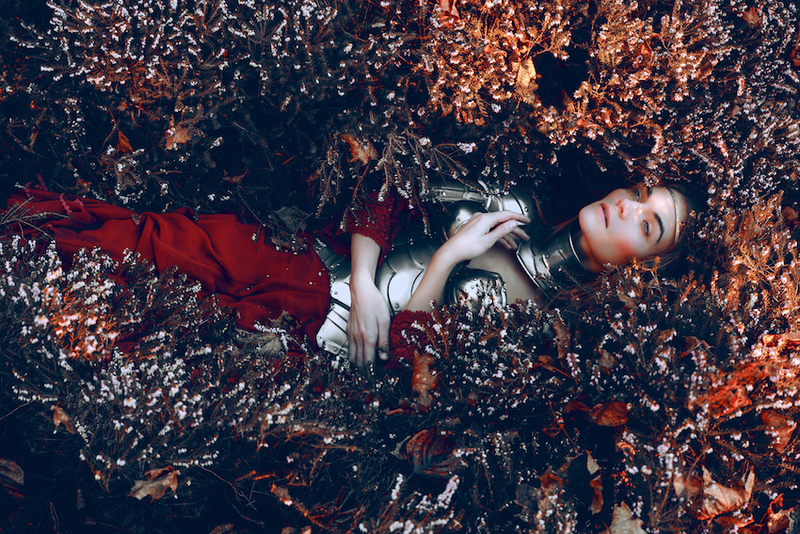 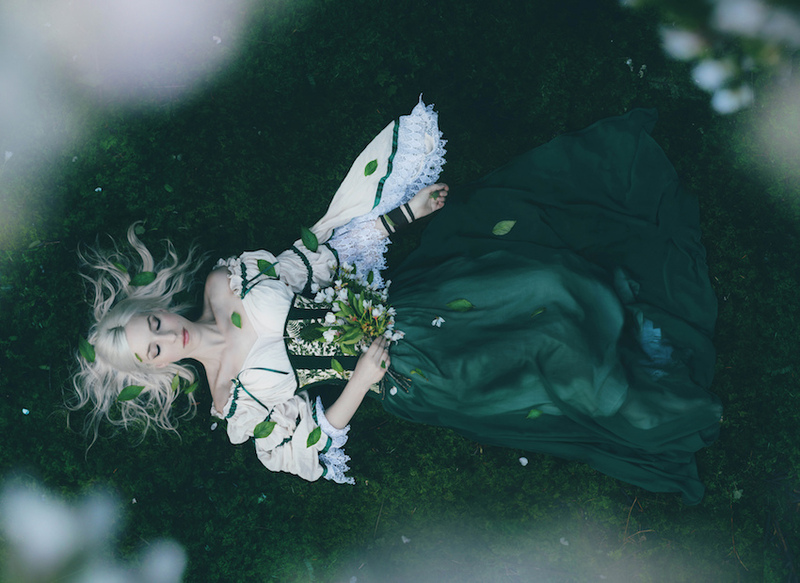 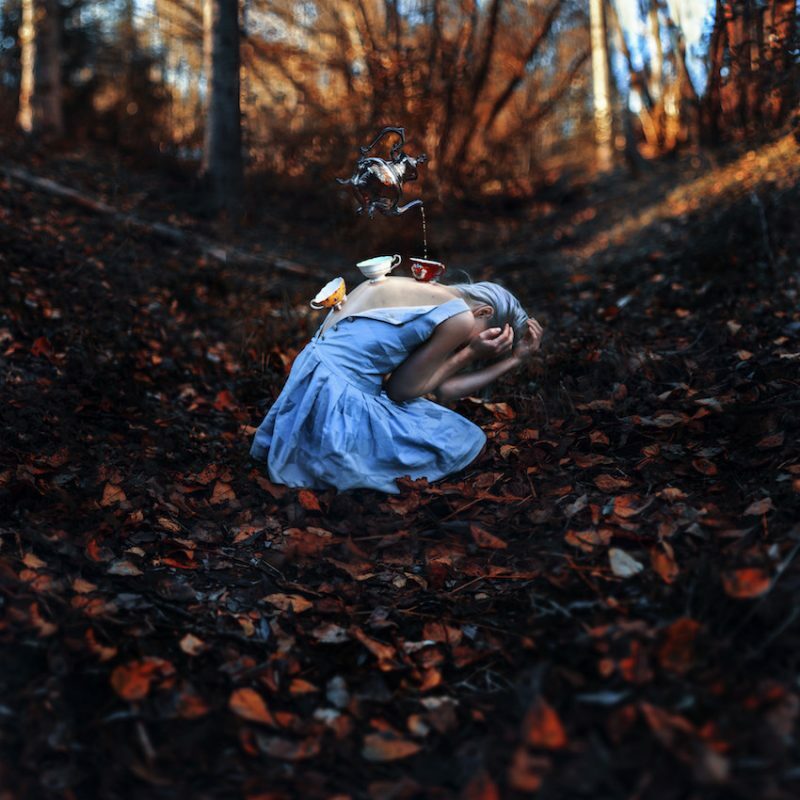 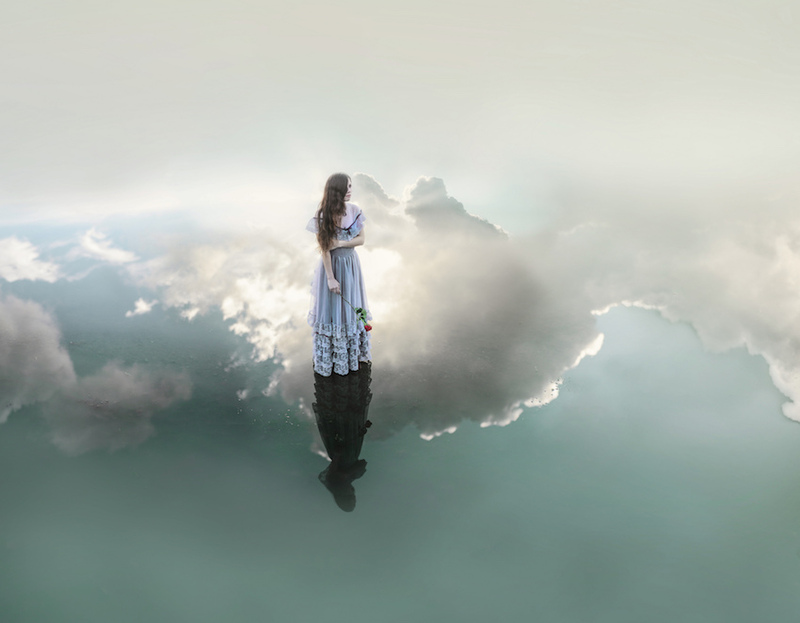 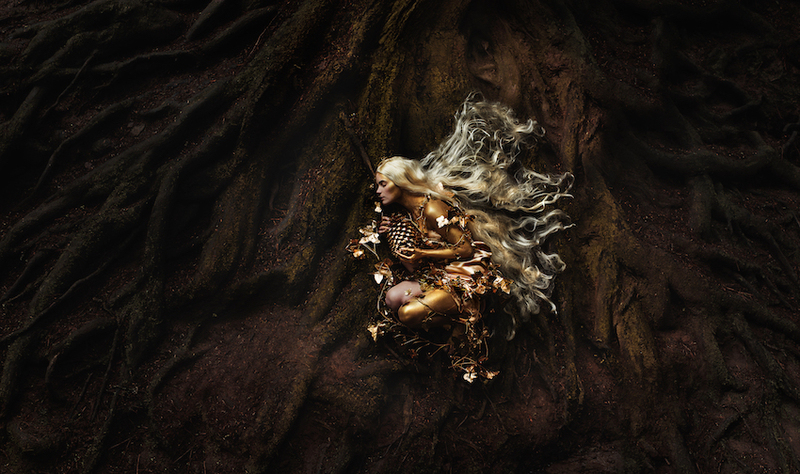 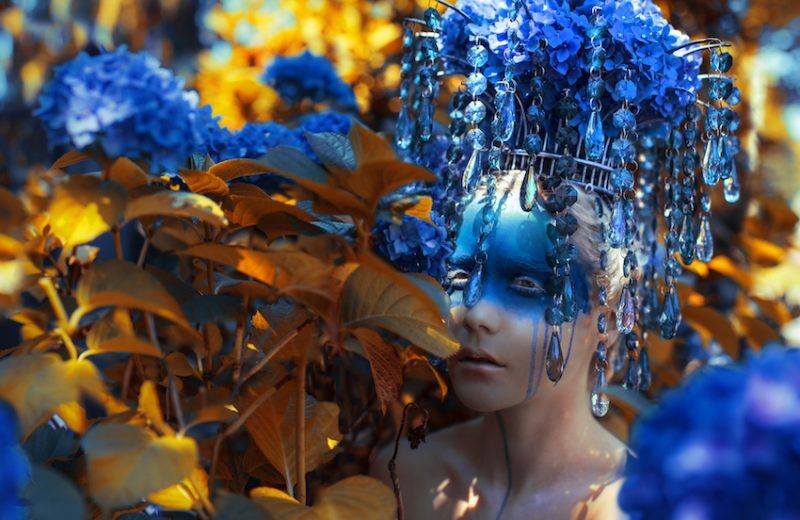 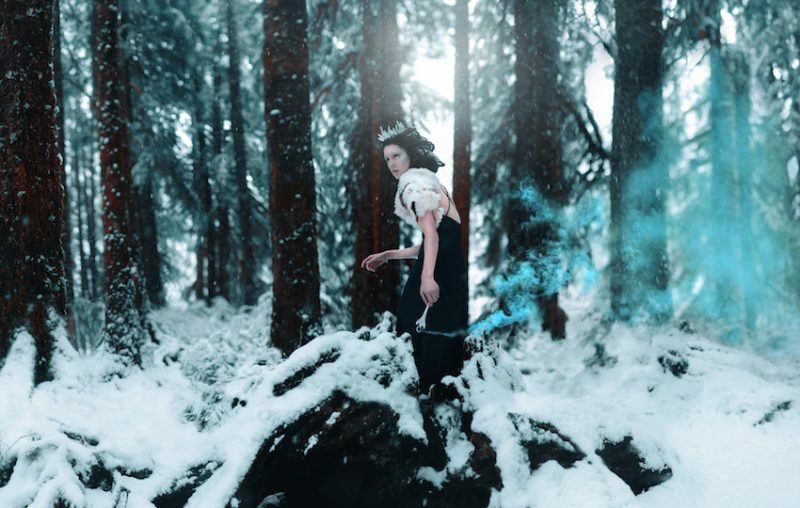 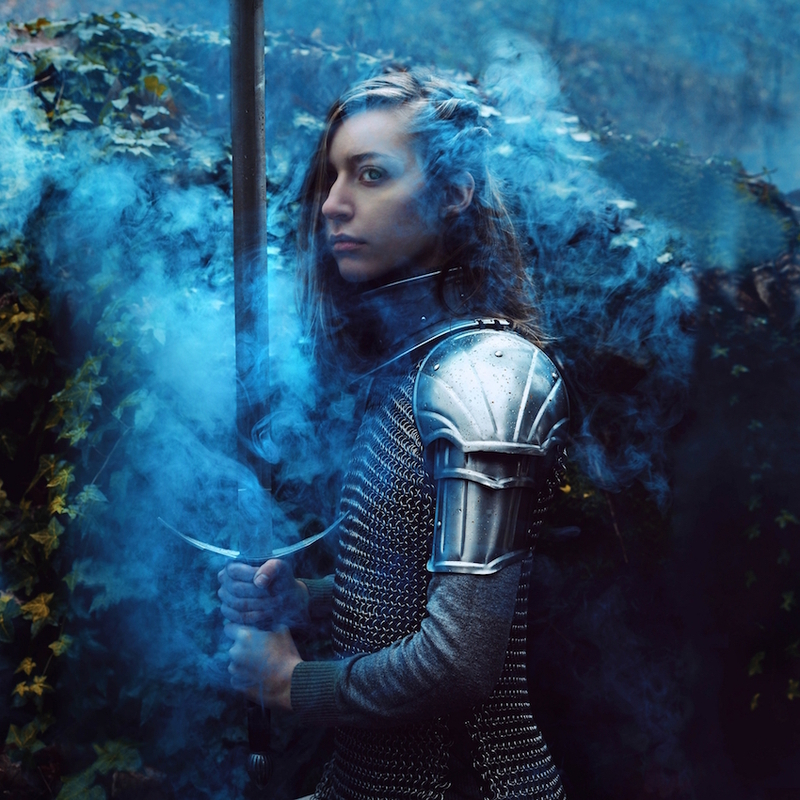 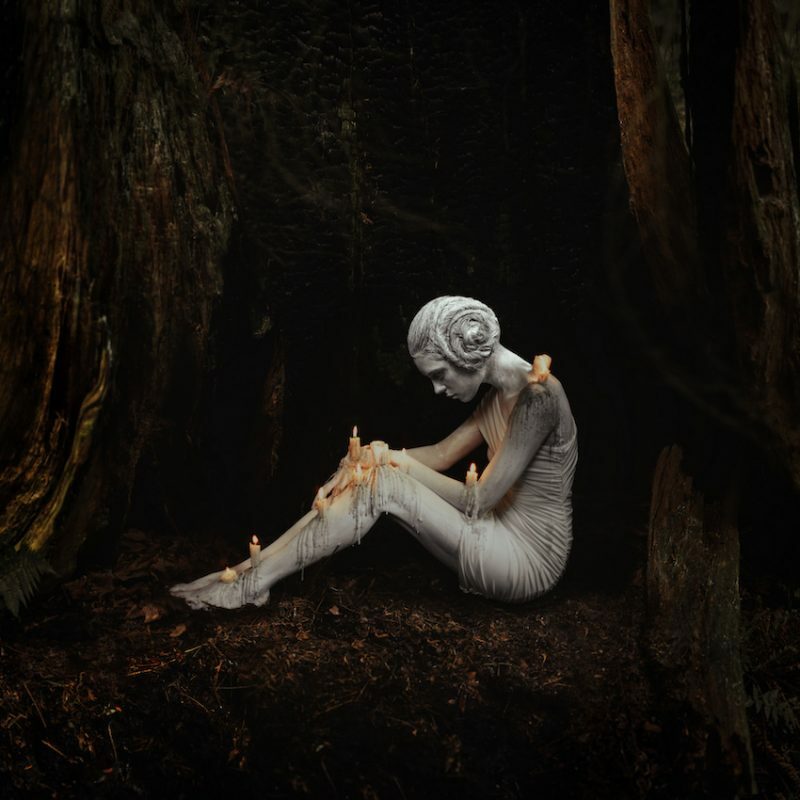 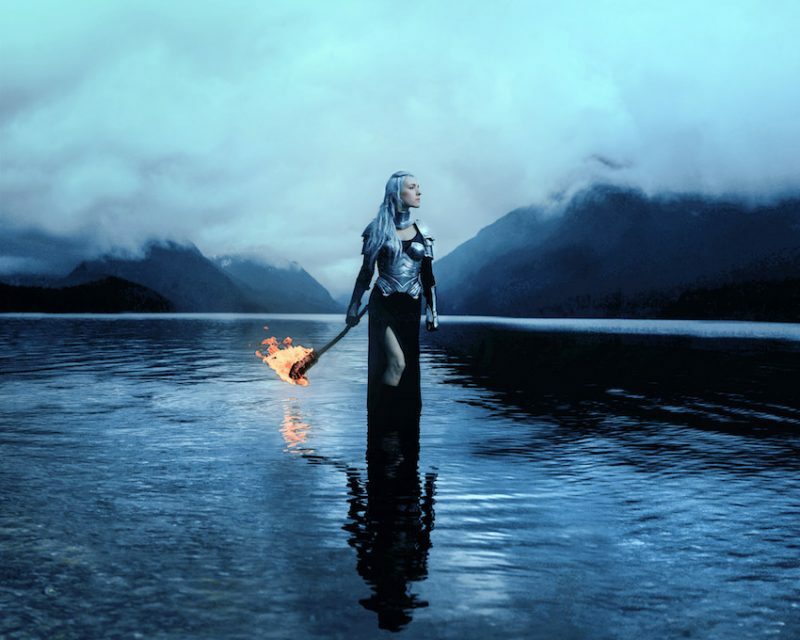 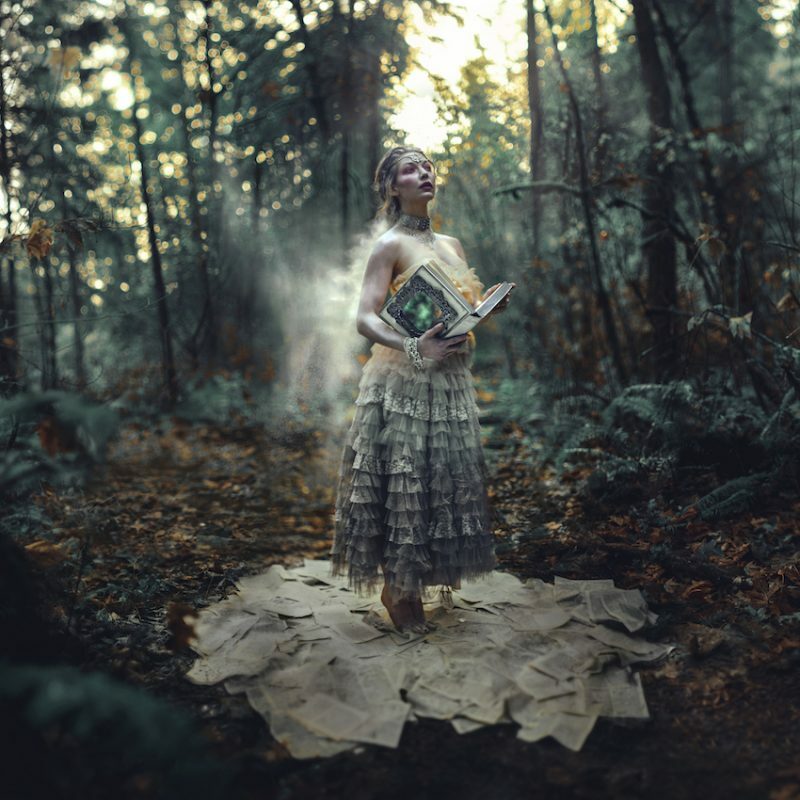 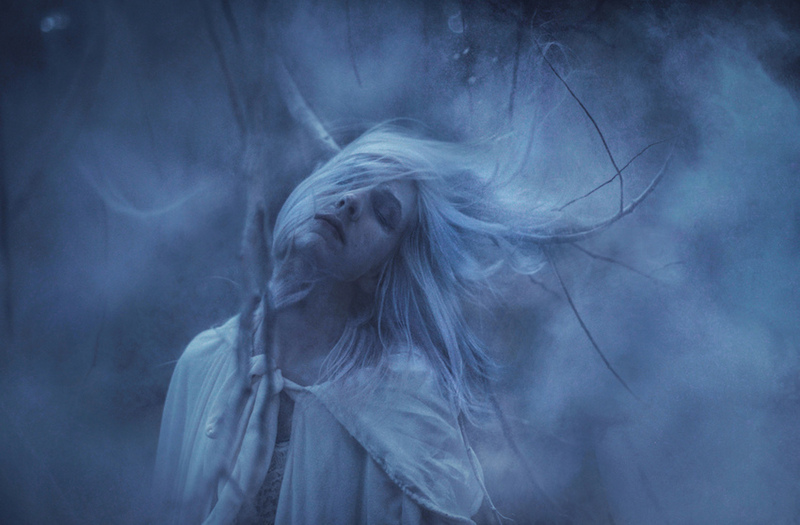 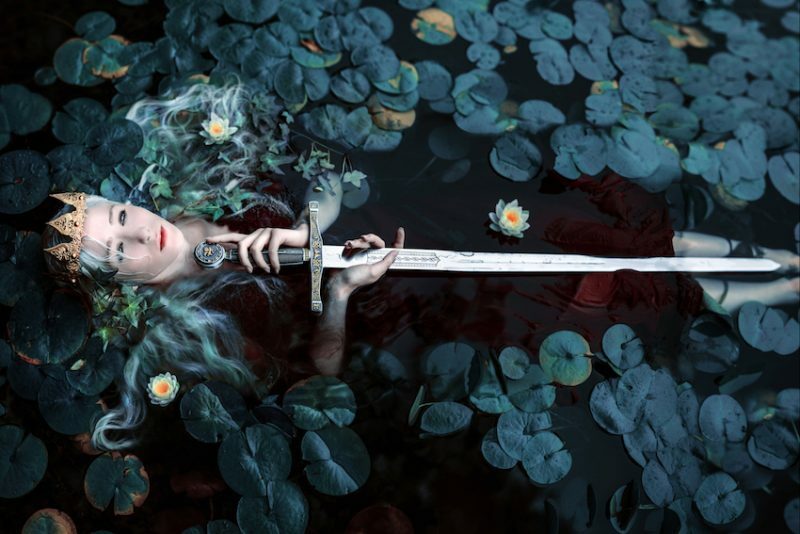 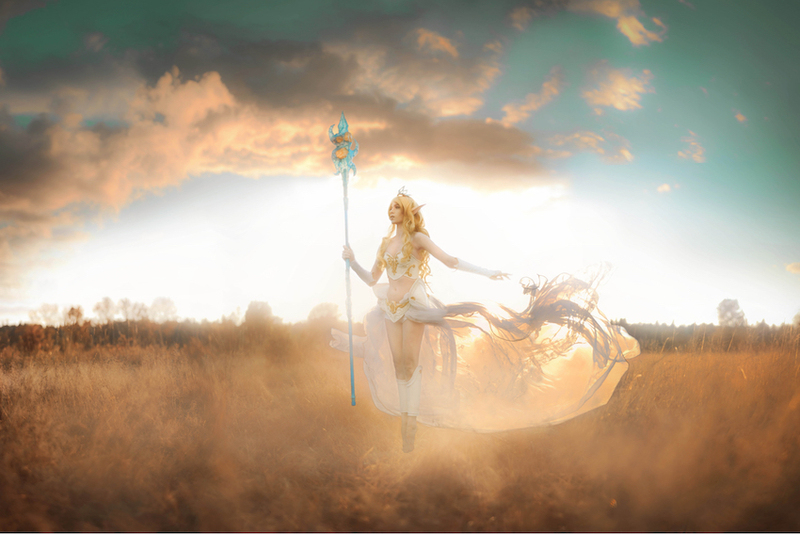 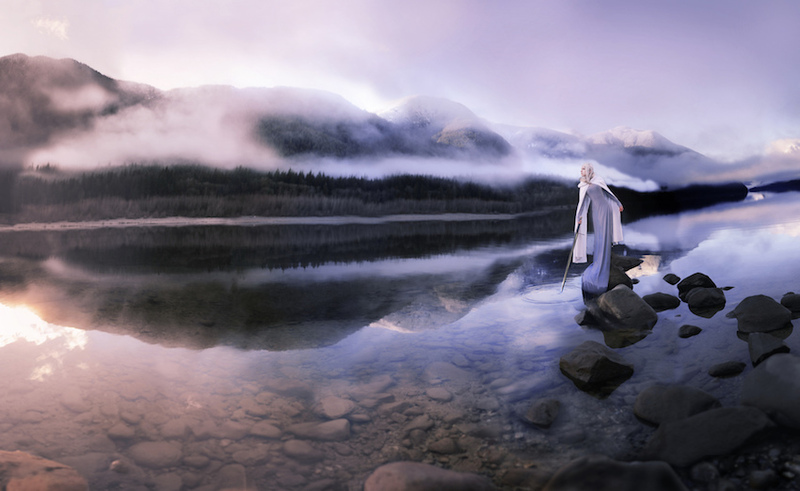 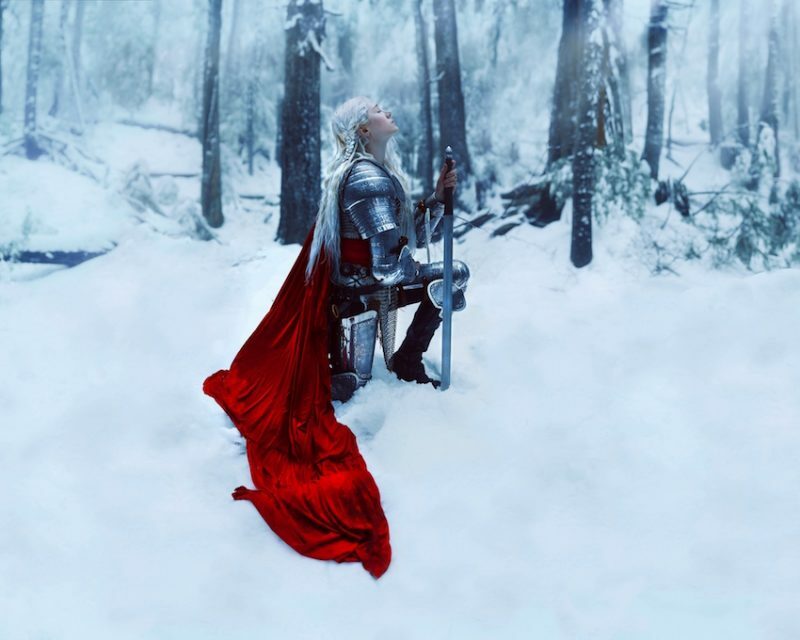 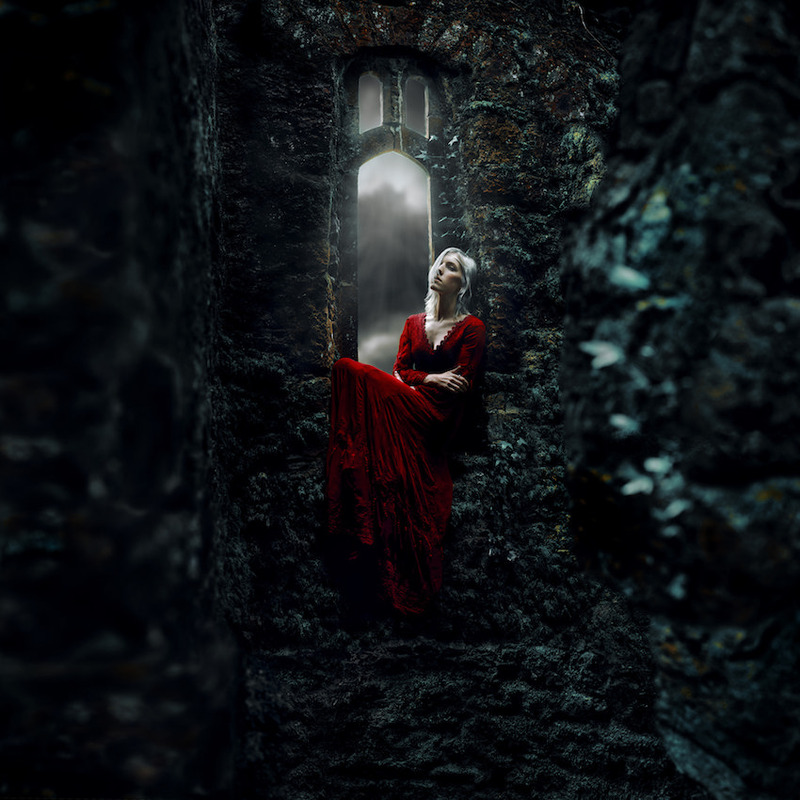 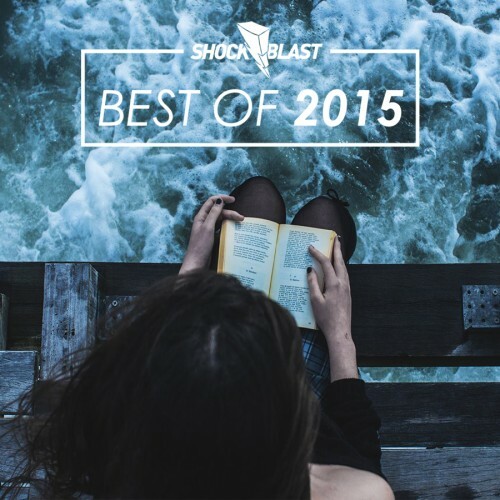 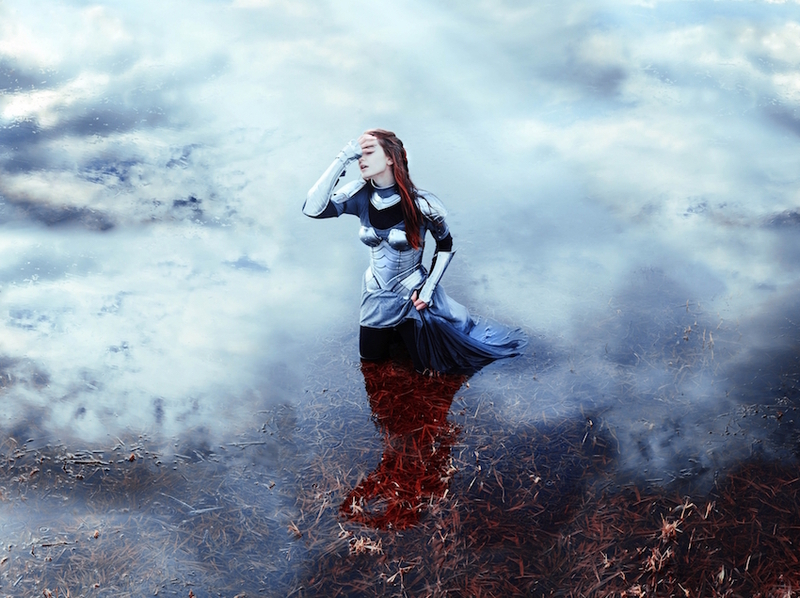 Kindra Nikole is a passionate photographer based in Seattle, Washington. 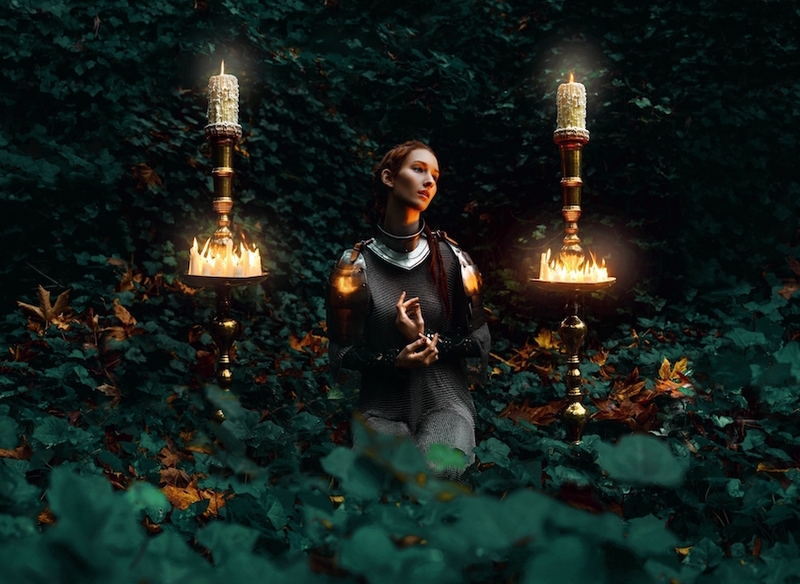 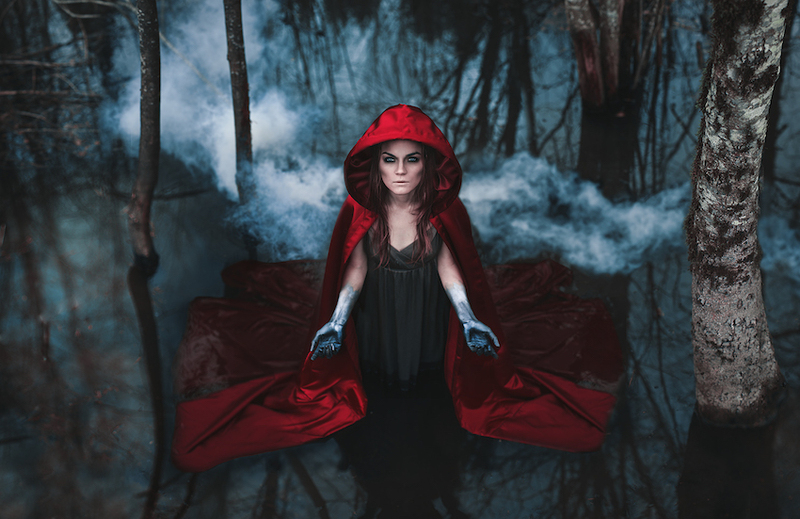 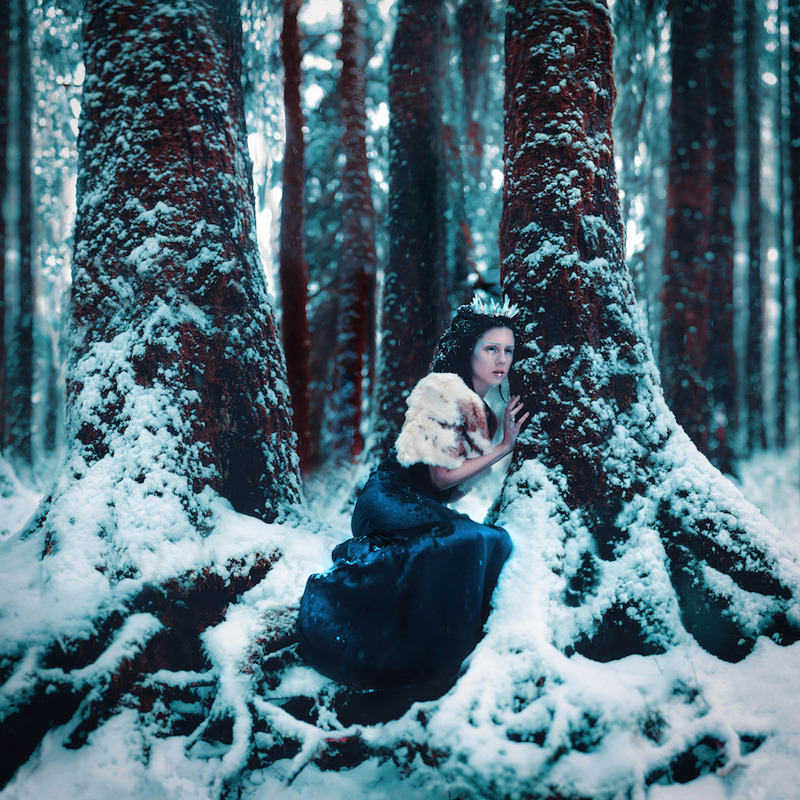 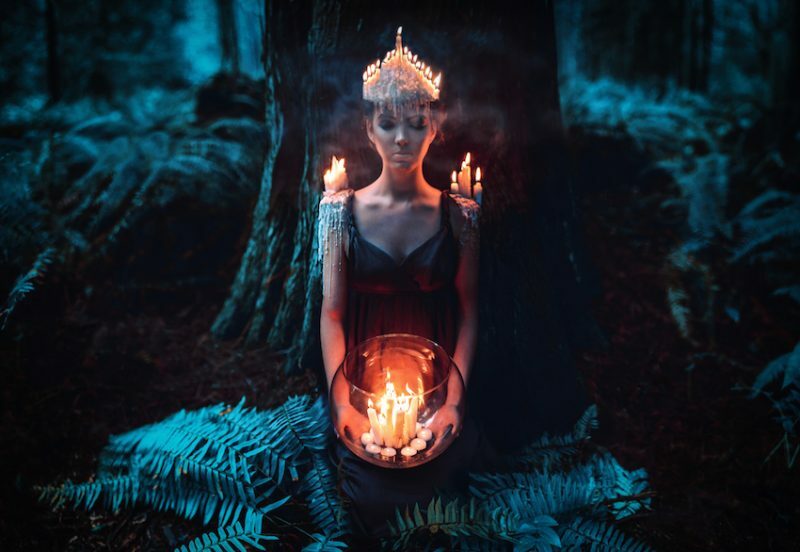 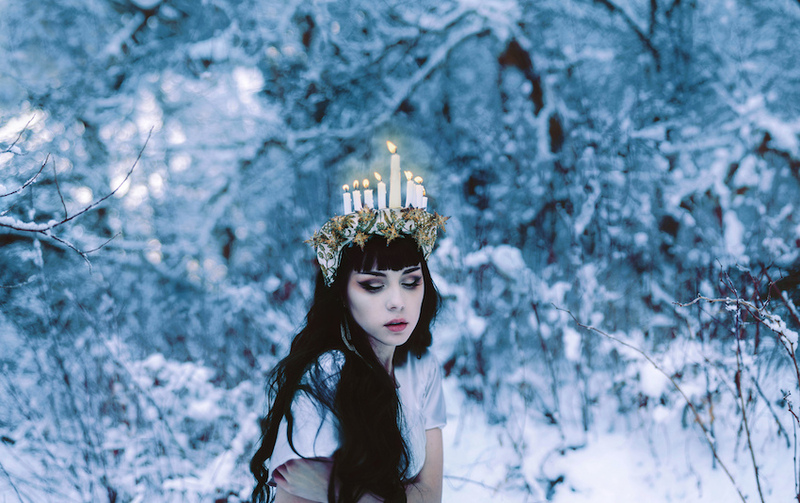 Kindra takes inspiration from fairy tales and fantasy for her images of surreal scenes that are as dark and mysterious as they are inventively compelling. 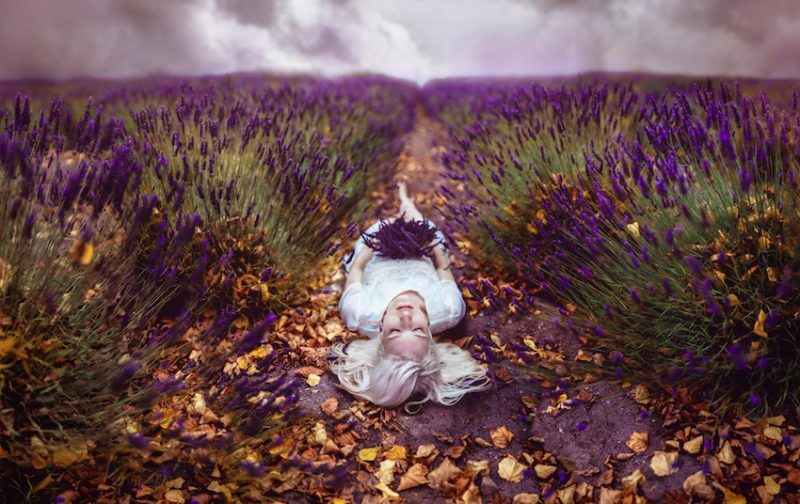 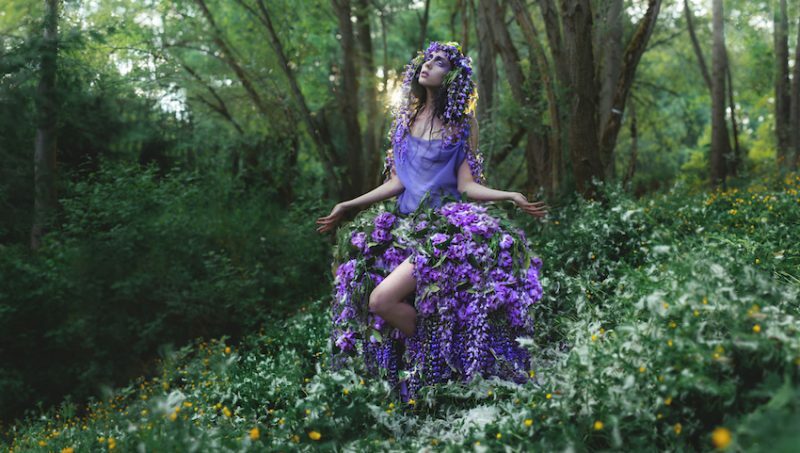 By experimenting different ways of shooting and photo editing, Kindra created amazing pictures full of emotions and creativity, allowing the fresh, bright hues to pop against the mystifying shadows.